Your beautiful smile is our passion !!! 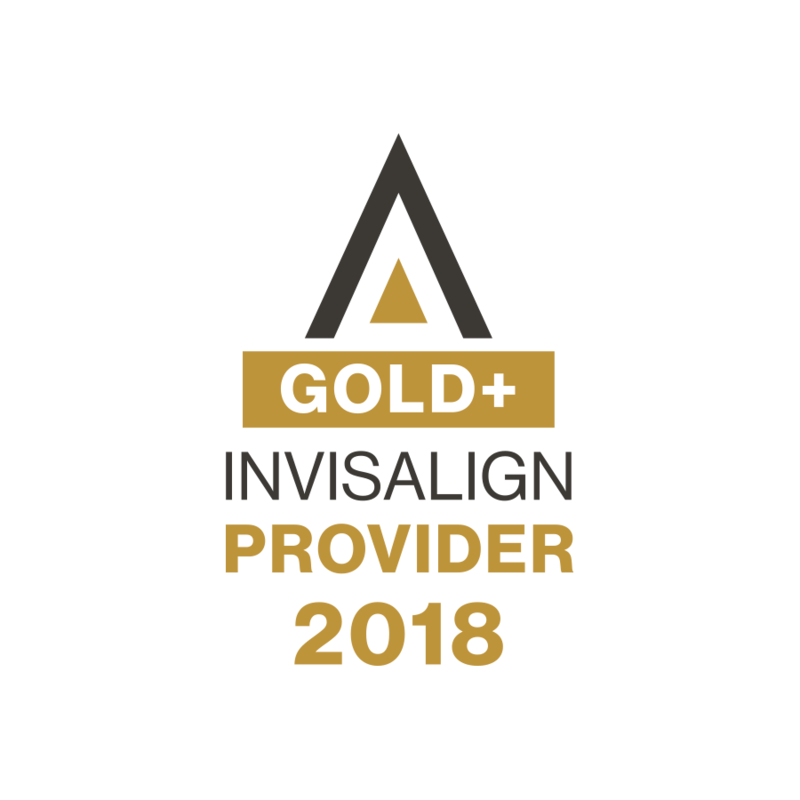 Comprehensive orthodontic care for the whole family. I wanted to thank you for the courtesy that was shown towards my family and I. It's great to deal with a nice, fun, and professional staff. This was my daughters first time getting braces and I was very satisfied from the time I walked in until I left. The office was classy and again the staff was great. 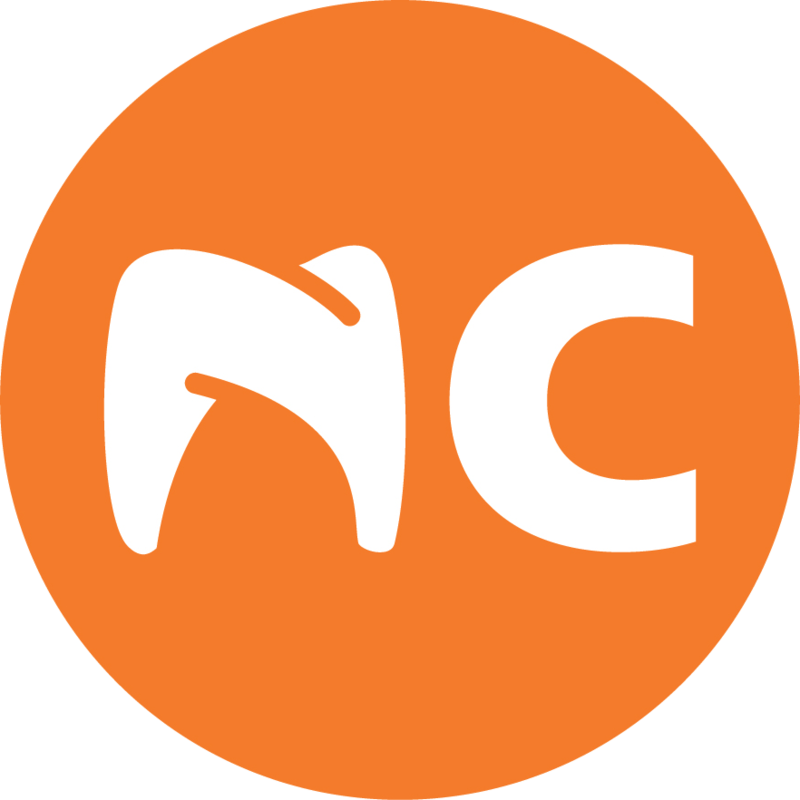 I recommend that if you are need of orthodontic services that you use NCOSO. I look forward to future visits and much success! Thanks a million. My daughter and I absolutely love North Carolina Oral Surgery and Orthodontics. I had a tooth extracted (ahhhh!) several months ago. Dr. Milewski was funny, caring, professional and willing to do whatever it took to make my experience pleasant. The staff feels like a family to Hetty and I. I look forward to going there and seeing the friendly staff and doctors. I even look forward to my reminder phone calls. Who says that about the orthodontist and oral surgeon?? We do! The wait time is non-existent. I don’t have to dread waiting around the office for my turn or feeling like my precious time is being wasted. My appointment time is honored and even if I have 1,000 ridiculous questions, I am put at ease. The office is beautiful and clean and I feel like I’m at a celebrity office. 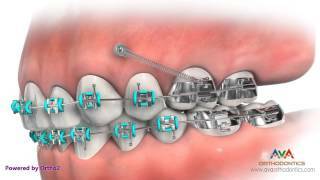 My little girl is very young to have braces and they have taken exceptional care of her. My daughter loves going to the orthodontist and seeing Ms. Lori. Never in my wildest dreams did I think we’d look forward to managing her braces. 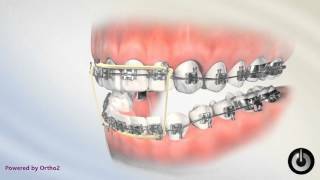 I never had braces so the whole thing was seemingly overwhelming and new to me! If a wire comes out, or something unexpected happens, I know that they will be there to help me via phone, a quick visit, or moral support over the telephone (even on holidays or weekends!). 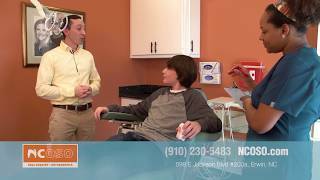 I don’t have to stress about what to do—the team at North Carolina Orthodontics and Oral Surgery will take care of us. 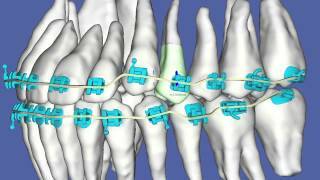 © 2019 North Carolina Oral Surgery + Orthodontics. All rights reserved. Design by CSPreston.